I read a wonderful article on The Pool website today, written by Sali Hughes, about how stationery gives us comfort by bringing order to chaos. Like so many others, I have a life long love of stationery and really agree with this sentiment. When I was little I loved my Post Office set with it's stamps and stickers and I collected sparkly pencils and perfumed erasers. I wrote lists in my best handwriting using my four-colour pen and kept my favourite paperclips and mini tape in a very elaborate Hello Kitty pencil case. And thinking back, there was definitely something so calming and comforting about this as childhood threw all of its curveballs at me. Nothing's changed. I still have a drawer full of fresh new notebooks of all shapes and sizes and a box full of pens, pencils and fineliners. (And now a table full of watercolours and acrylics too!) Sali Hughes is right, stationery equates to organisation and calm and also now provides an escape from the screen and gives the slightly nostalgic feel of pen on paper. It's pretty and cosy and this week there's a whole week dedicated to it! 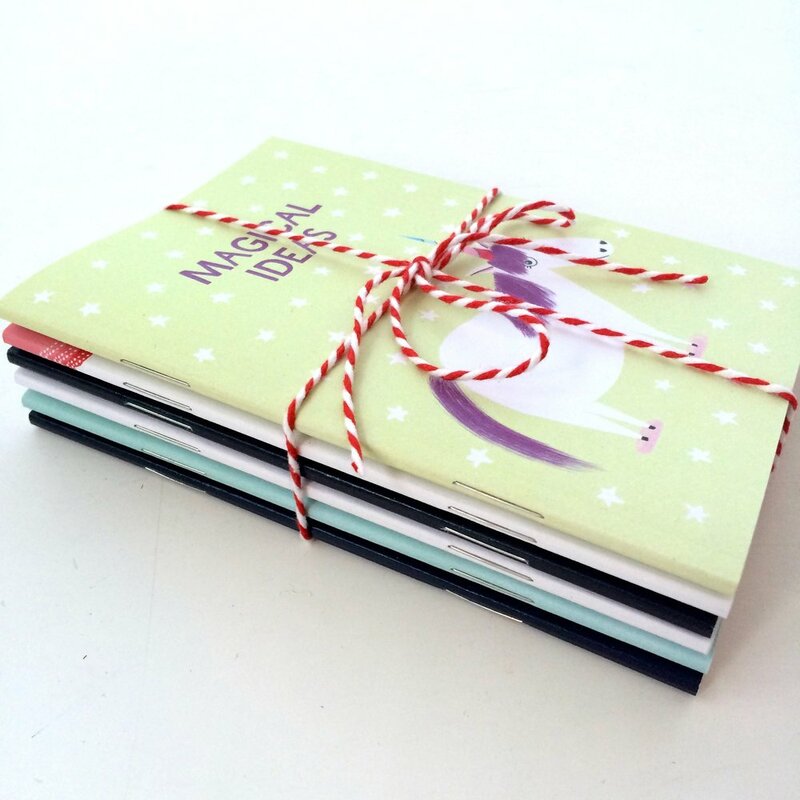 Look up #NationalStationeryWeek on Instagram or Twitter and indulge. 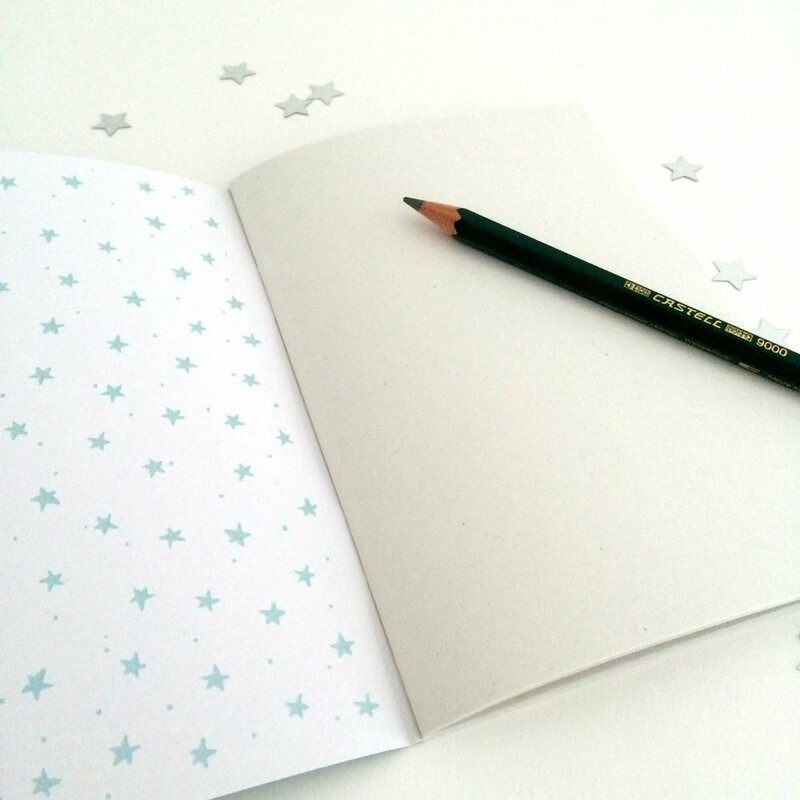 And have a look at my shop if you fancy adding a new little notebook to your collection.